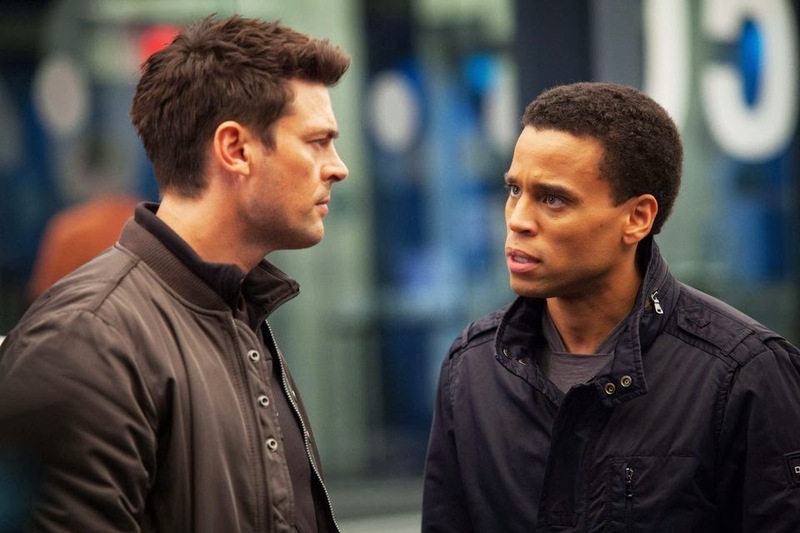 We had the opportunity to catch an early pilot screening of Fox's new cop drama, Almost Human. 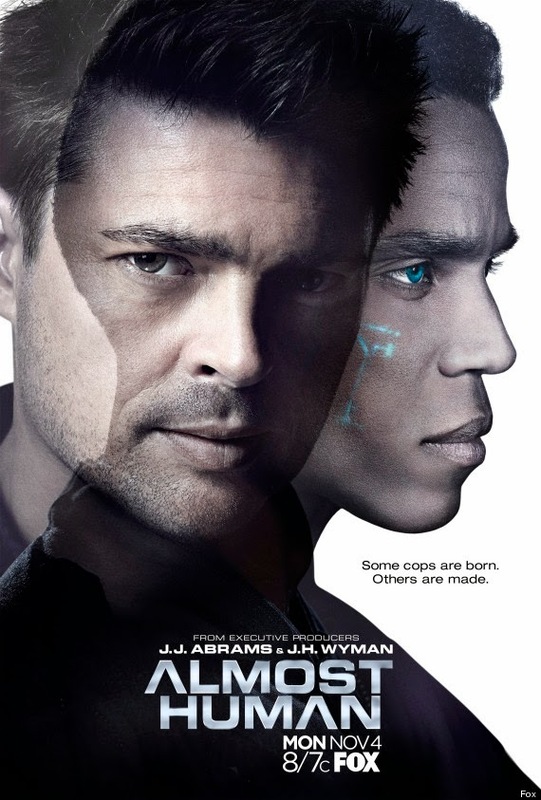 Produced by J.J. Abram's Bad Robot, it is starring Karl Urban and Michael Ealy as futuristic buddy cops and premieres tonight. Reboot and Wilderowens share their non-spoilery reviews after the break. I had the pleasure of attending the preview screening of the pilot episode of Almost Human with Wilderowens. It was visually interesting, but also left something to be desired. Right from the opening, I could tell that the people involved in this show REALLY like Blade Runner. That is not a bad thing. I love Blade Runner. As the episode continued, only more and more visual and story references to Blade Runner were made. That's fine with me. If this turns into an almost Blade Runner TV show, they'll have a loyal fan. The problems I had were in some of the dialogue and underlying plot points. The writing was very on the nose for much of it. Karl Urban's character played someone who didn't view Synthetics (the robot people in the show) as people. This was reinforced by having the two leads be different races and having Synthetic considered a derogatory term. This was unnecessary. I felt it not only was poor writing, but it was talking down too much to the audience and bordered on offensive. However, by the end of the pilot they seem to have resolved that B plot and did not hint at it being an ongoing concern. As long as that is the case, I can say that Almost Human is worth giving a shot. I was overly excited about Almost Human, mainly for Karl Urban. I really like him as a grumpy cop (Judge Dread anyone?). But I have to admit, the trailers were not my favorite. They made this show look incredibly one note and cheesy. Granted, buddy cop show but in today's world, you expect everything to be gritter. Despite the painful dialouge and the absurd plot twist of the episode, this pilot actually succeeded in doing what it needed to do. I had an amazing introduction to their world and the upcoming story arcs that the buddy cops will have to overcome. Most pilots can't do that and it is something to be commended. Additionally, it is a visually stunning show (although part of that may have been seeing it on the big screen). Almost Human may be great or it may be cancelled by episode 4. This pilot was a real toss-up for me. It is true that many a pilot sucked while the show went on to huge success. I would need to give it a couple more episodes but honestly, I have my doubts. The Almost Human 2-night premiere start tonight at 8/7c, on FOX.